The quality and availability of Family Planning and Reproductive Health (FP/RH) services depend on up-to-date, evidence-based national policies, guidelines and standards. In addition, the delivery of high-quality FP/RH services requires a stable infrastructure that supports pre-service education and in-service training. These systems, in turn, produce and sustain a strong health workforce. 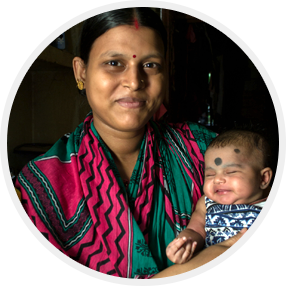 Jhpiego works with in-country partners to ensure that these components are in place, and are strengthened and disseminated effectively. 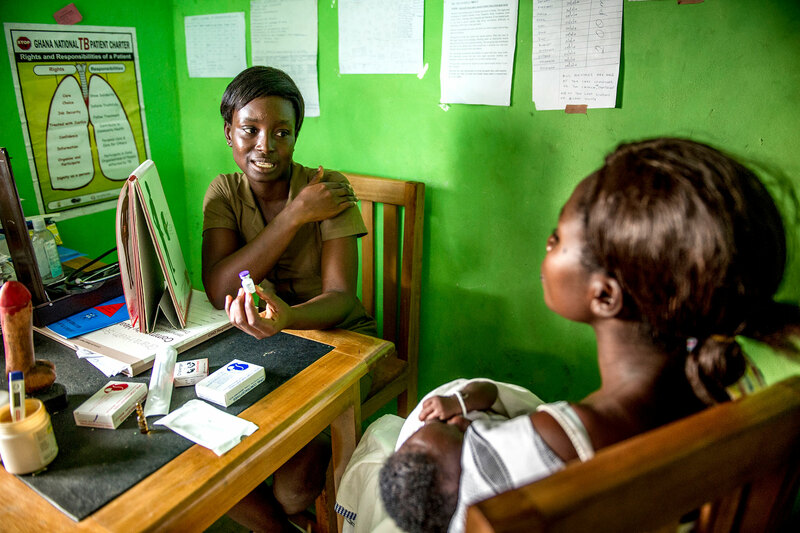 In Liberia, vaccinators provided FP messages and same-day FP referrals to mothers bringing their infants to the health facility for routine immunization, which increased new contraceptive users by 90% in Lofa County and by 73% in Bong County. 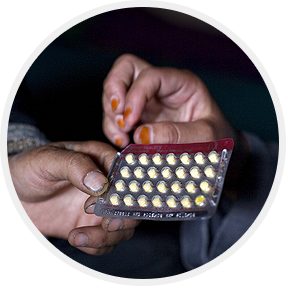 Supporting countries to expand the range of contraceptives offered at the time of birth to include implants and progestin-only pills. Especially in Africa, this has led to dramatic increases in rates of contraceptive initiation prior to discharge from maternity services. Working with ministries of health (MOHs) and immunization partners to link FP with child immunization services. Supporting MOHs to institutionalize PPFP provision within their countries’ health systems by developing policy documents (in Afghanistan, for example), national strategies, plans and service-delivery guidelines (in India, for example) that incorporate PPFP guidance, or to improve the measurement of PPFP uptake. Collaborating with WHO on the “Programming Strategies for Postpartum Family Planning” to help countries and programs adapt various PPFP interventions for their context. A woman’s fertility can return within two weeks after an abortion or miscarriage. By providing FP counseling and appropriate contraceptive methods to women as they receive postabortion care (PAC) services, providers can help prevent the dangerous cycle of unwanted pregnancy and abortion. Jhpiego is supporting several countries to improve their PAC services. For example, in Afghanistan, Jhpiego is working with the MOH to integrate nonsurgical approaches and the provision of FP prior to patient discharge. 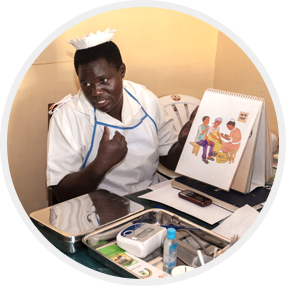 In Tanzania, efforts are underway to strengthen postabortion FP through on-the-job provider training and onsite coaching. 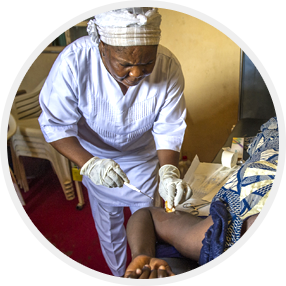 Often, clients seeking HIV testing services (HTS) are the same people seeking FP services, and often they are women. Clients, providers and programs can all benefit from the synergies of these services. 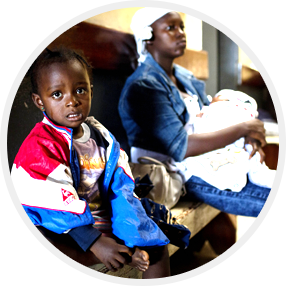 For example, by averting unintended and high-risk pregnancies among HIV-positive women, FP reduces mother-to-child transmission of HIV. 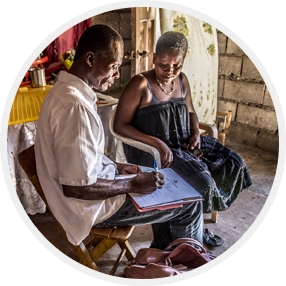 Jhpiego works with key stakeholders to develop FP counseling messages and job aids for HTS providers, enabling them to tailor FP services to HIV-positive clients’ needs. Presently, a little over half of the global population lives in cities; in less than 20 years, the number is estimated to reach 5 billion, or two of every three people in the world. Africa and Asia are the flashpoints of the expected massive movement. Jhpiego is learning to address the challenges that come with this shift firsthand through the Urban Reproductive Health Initiative in Kenya. TUPANGE combines advocacy, commodity security, service delivery and demand creation to effect unprecedented improvements in the contraceptive prevalence rate in focus cities.